Good service and battery performing as expected. very efficient service and quick delivery. Battery excellent. Excellent battery so far..... Ask me again in 3 years time! 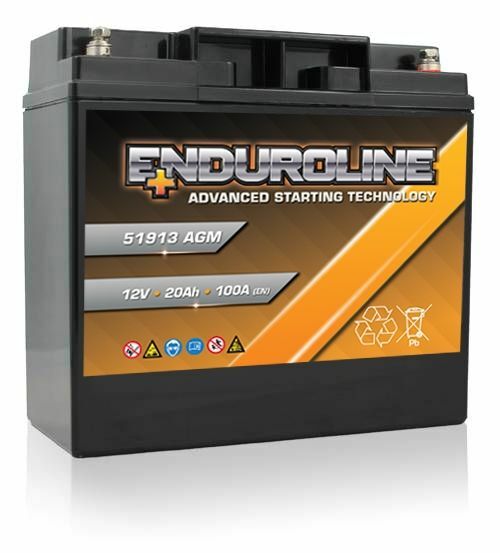 Excellent purchase - extremely well built and powerful battery. Worked straight out of the box and fitted perfectly and with lots of power. 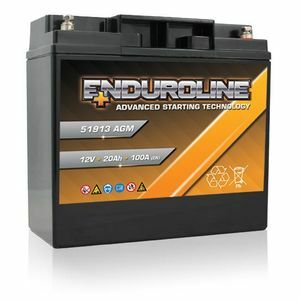 Would reccomend over any other make of battery and I have had several for my R1150RT. 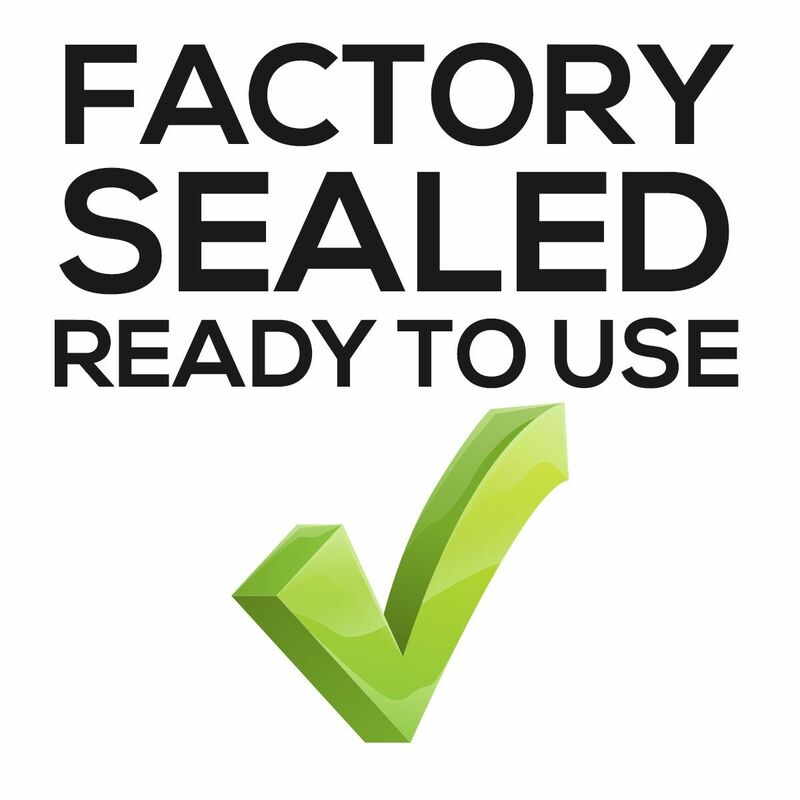 Delivered on time, fitted perfectly without any hassle and started first time.